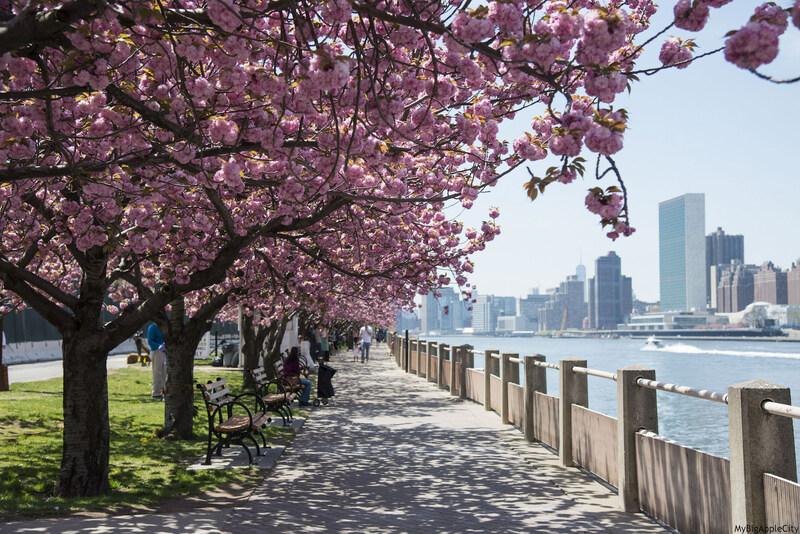 Springtime in New York City is something that everyone should experience. The streets come back to life with people milling about, the smell of trees and fresh flowers fill the air and the parks are the perfect place to spend a relaxing afternoon with a nice picnic lunch. Farmers market’s pop up on city streets, and dining AL fresco becomes the norm. This a amazing opportunity to seize the day and enjoy the beautiful weather, sights, sounds, and of course the delicious food and flavors of New York City. There is nothing more convenient than having one of our professional drivers transport you directly to your destination. All you have to do is make a list of your must see attractions and you’re ready to go!